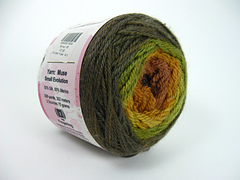 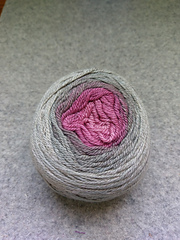 Muse is a gorgeous silk and merino blend, smooth and soft with a lustrous feel. 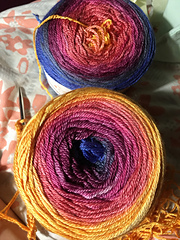 Two tighter plies with looser twist; silky smooth. 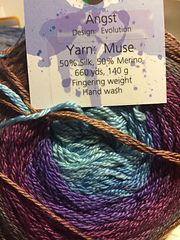 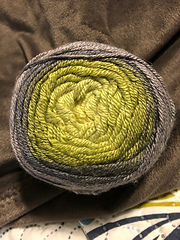 Although you can use it for hats, gloves, or even socks, Muse really shines when it is used to create beautiful shawls, scarves, and other lacy garments. 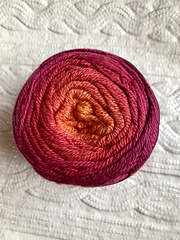 Working up equally well on small and medium-sized needles, Muse creates a drapey, silky fabric that is perfect for lace patterns. 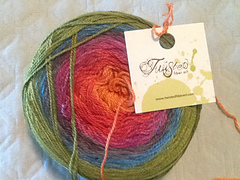 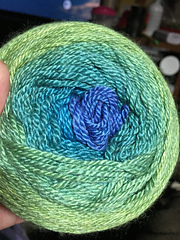 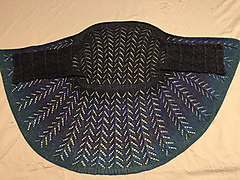 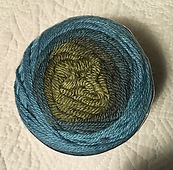 The high silk content makes the yarn glow and slightly mutes the colors while keeping them beautifully eye-catching. 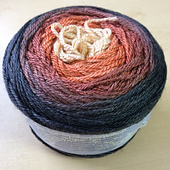 Muse is an exceptionally beautiful yarn that will help you create stunning, extraordinary projects. 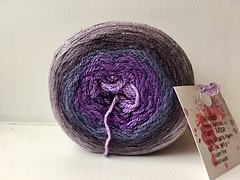 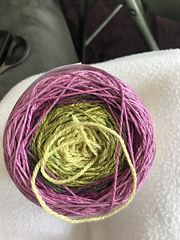 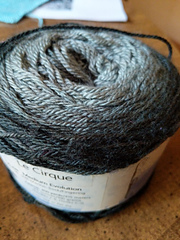 A note about skein sizing: Evolution skeins are available in Small (70 grams), Medium (100 grams), Large (140-150 grams), and Extra-Large (210). 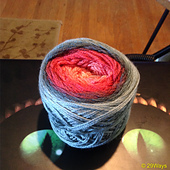 To stash a Small skein, enter 1 skein. 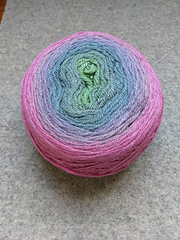 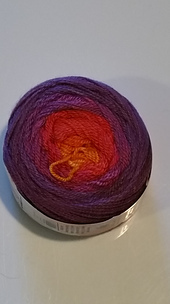 To stash a Medium skein, enter 1.43 skeins. 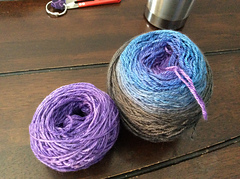 To stash a Large skein, enter 2 skeins. 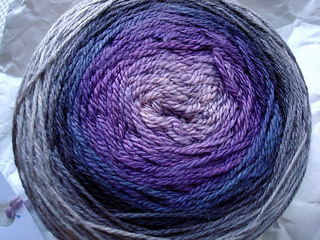 To stash an Extra-Large skein, enter 3 skeins.